Have you seen Naturaleza Humana? Cloud9World and Sabbatical Entertainment have created Naturaleza Humana - Human Nature. 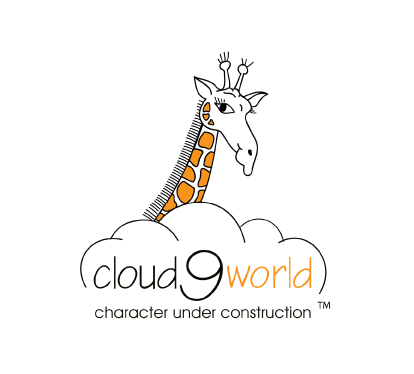 The first educational TV show by animals for humans based on Cloud9World's SEL curriculum. Don't miss it!